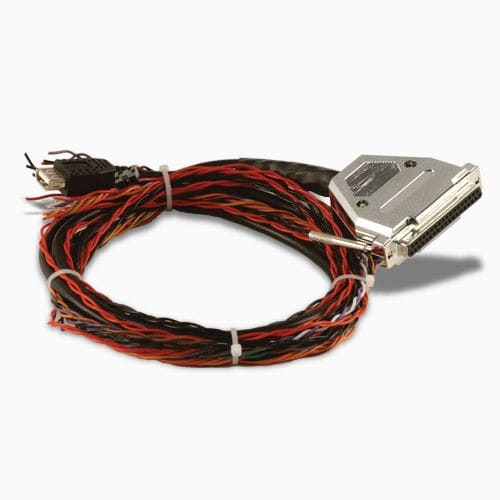 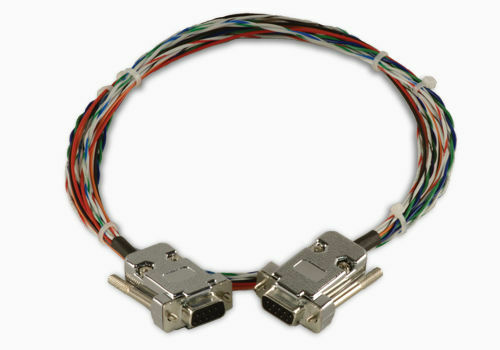 Airplane cable / data / Ethernet / ARINC - SV series - DYNON AVIONICS, INC.
Aircraft components > Electrical component > Airplane cable > DYNON AVIONICS, INC.
SV series DYNON AVIONICS, INC.
Prefabricated cables interconnect SkyView Network components to make sure your installation goes as smoothly as possible. 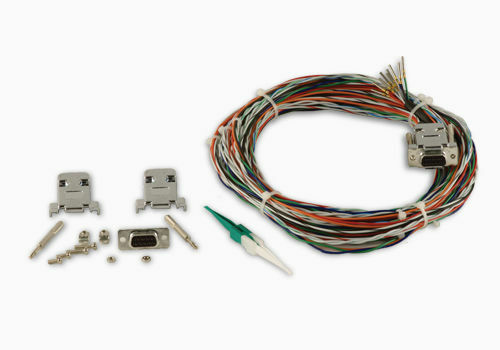 These connect displays, ADAHRS, EMS, ARINC, COM radio, and Knob & AP control panels. 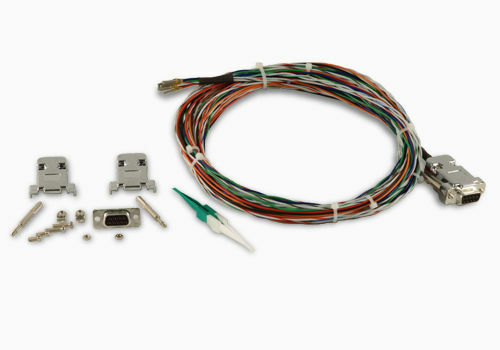 Displays also have their own color-coded harnesses available, as do EMS sensor kits. 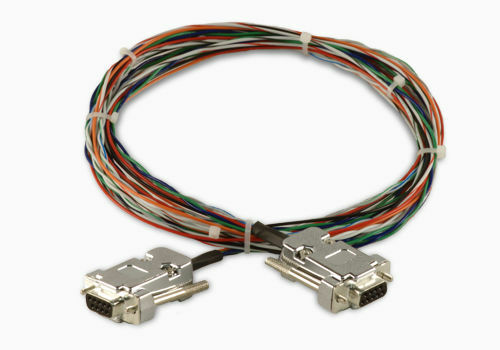 SkyView Network cables are all straight-through 9-wire cables, made of aircraft quality Tefzel wiring to insure quality and safety.